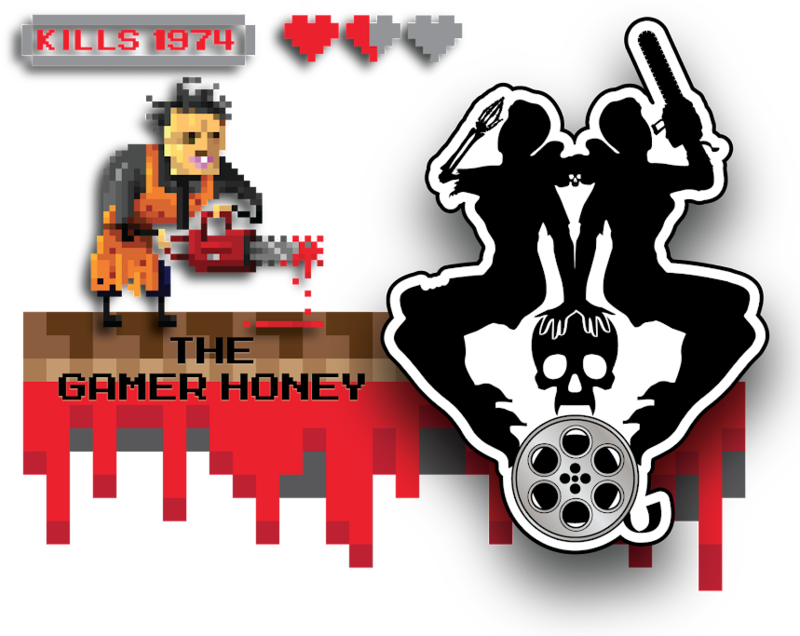 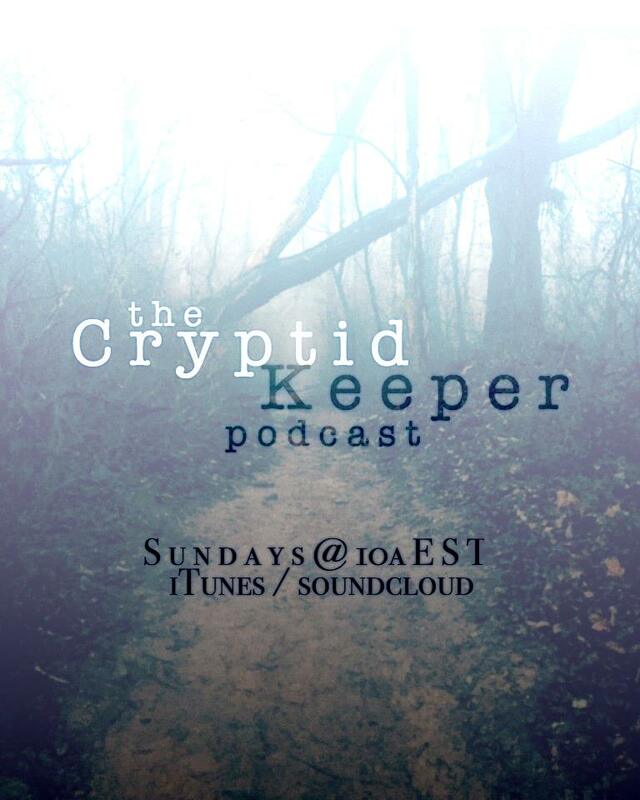 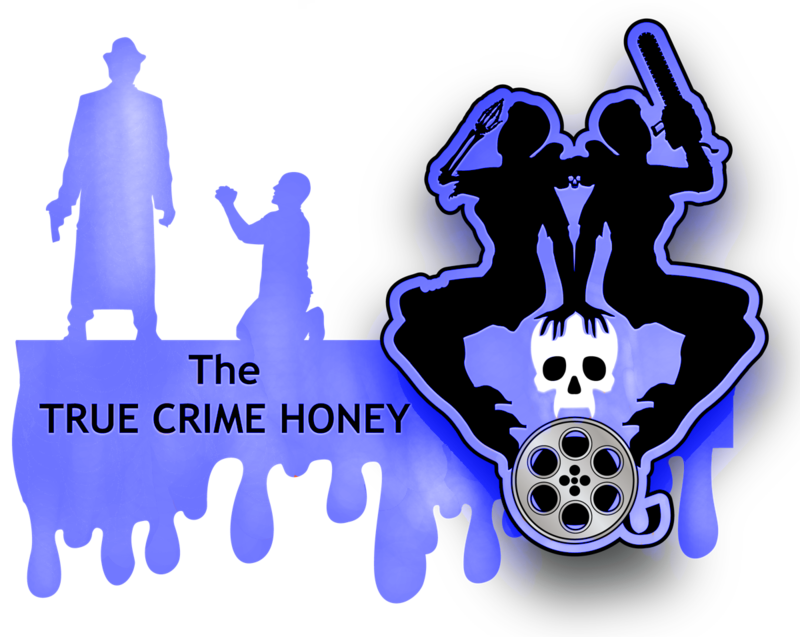 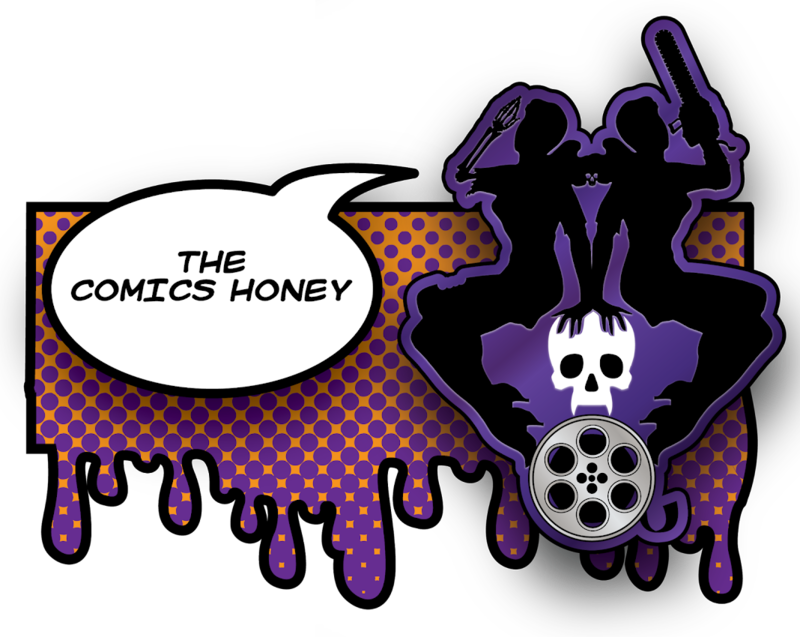 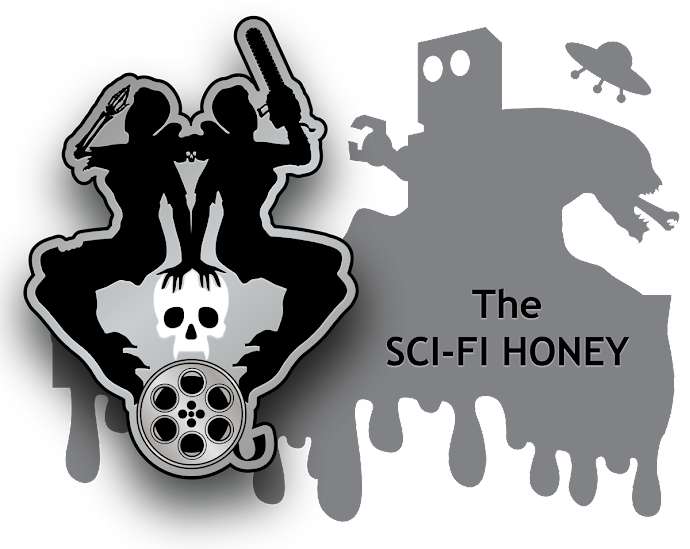 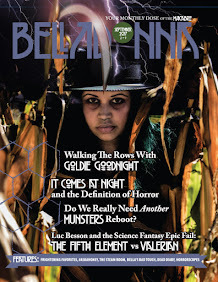 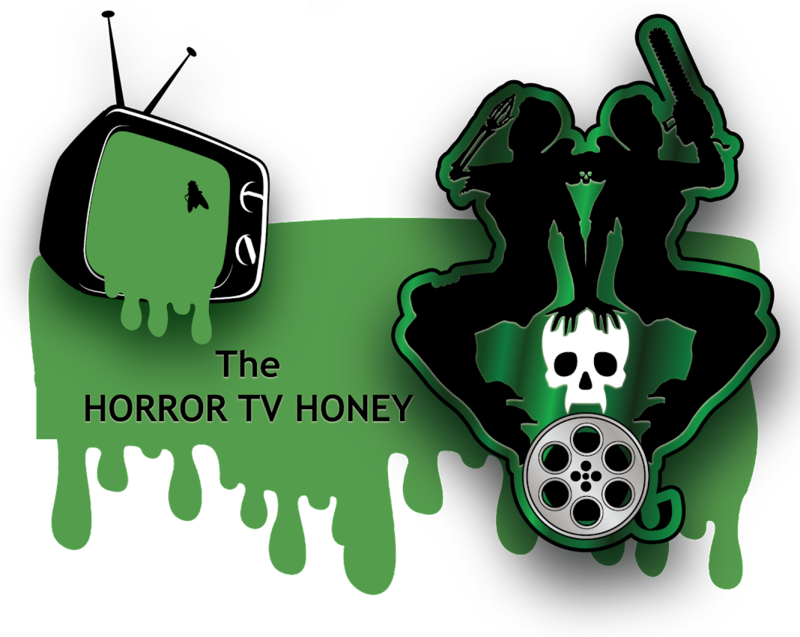 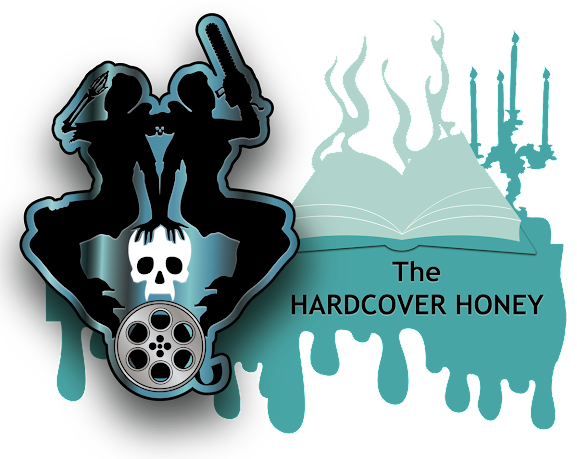 The Horror Honeys: Honey Buzz ~ London to Host Live Horror Festival! 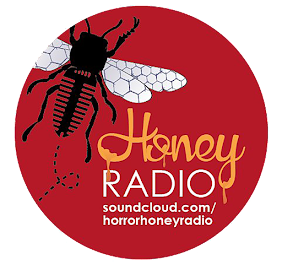 Honey Buzz ~ London to Host Live Horror Festival! 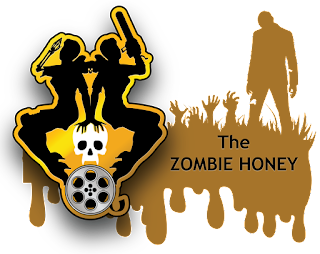 Leave it to London to host an amazing three-week long horror extravaganza that makes us want to pack our bags and take an extended vacation! 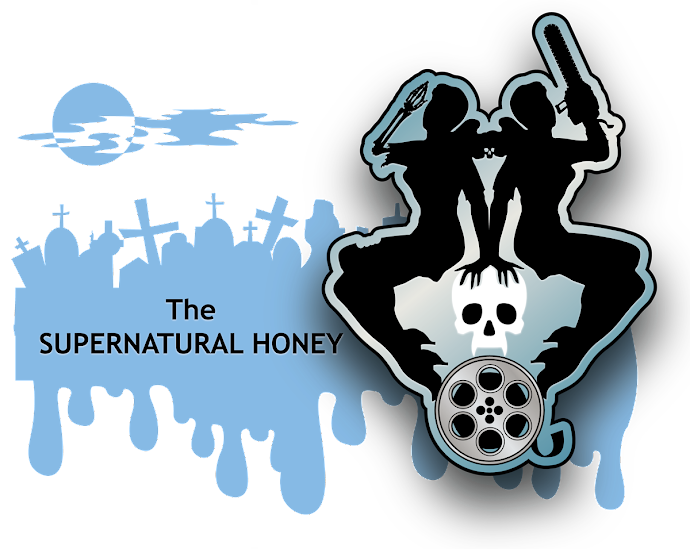 Produced by Hidden Basement Productions, The London Horror Festival returns this year with NINETEEN different shows and runs from October 12 to November 1. 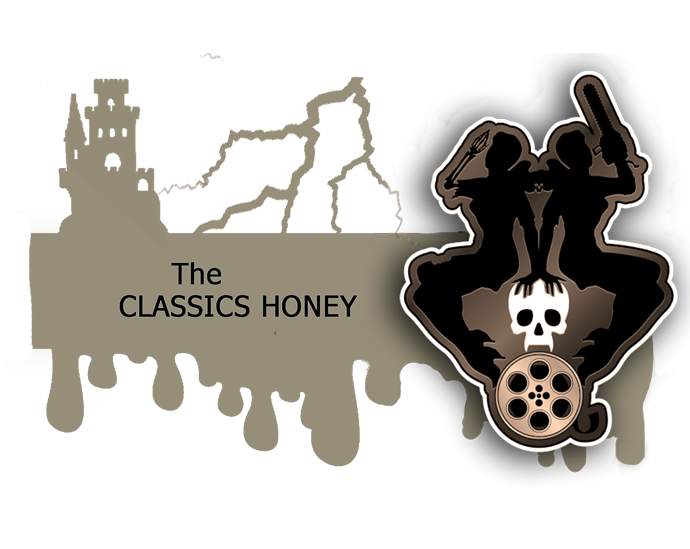 So if you're lucky enough to live in London or thereabouts, we can't think of a better way to spend the spookiest month of the year! 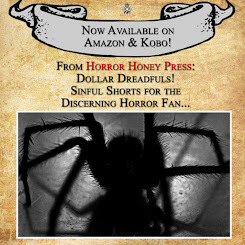 Even MORE horror after the jump! 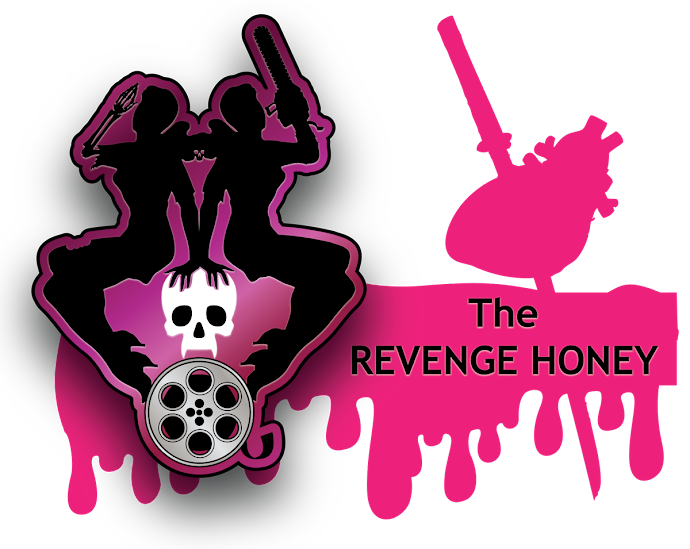 With the intention of promoting "new and innovative works in the arts" and fringe theatre, The London Horror Festival will be presenting three weeks worth of theatre, radio, cabaret, spoken word, comedy, and film, all with a dark and bloody twist. 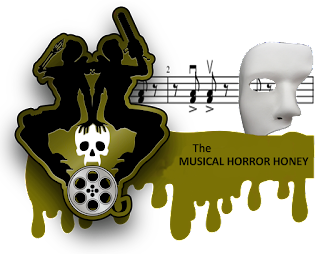 The festival will begin with Stage Fright, hosted by the Wireless Theatre Company, as well as the event's first ever horror cabaret at London's The Lost Theatre. 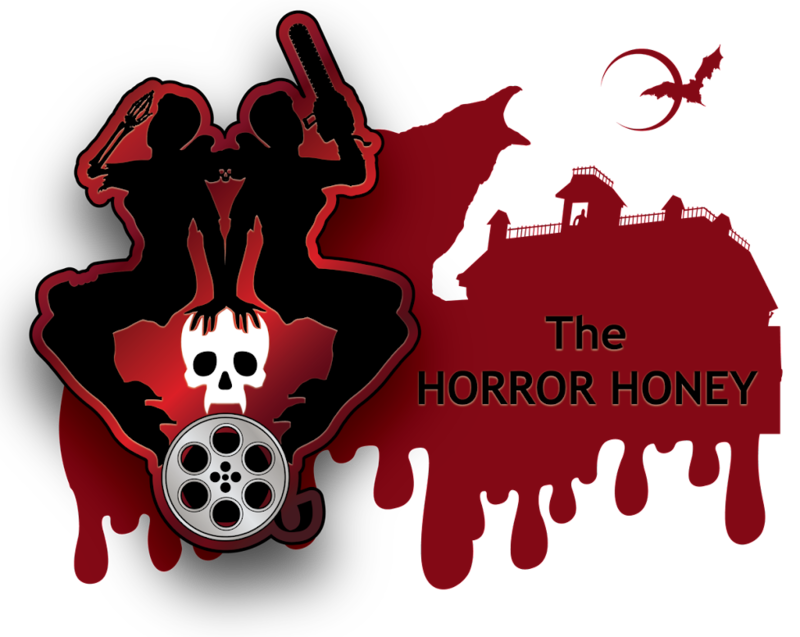 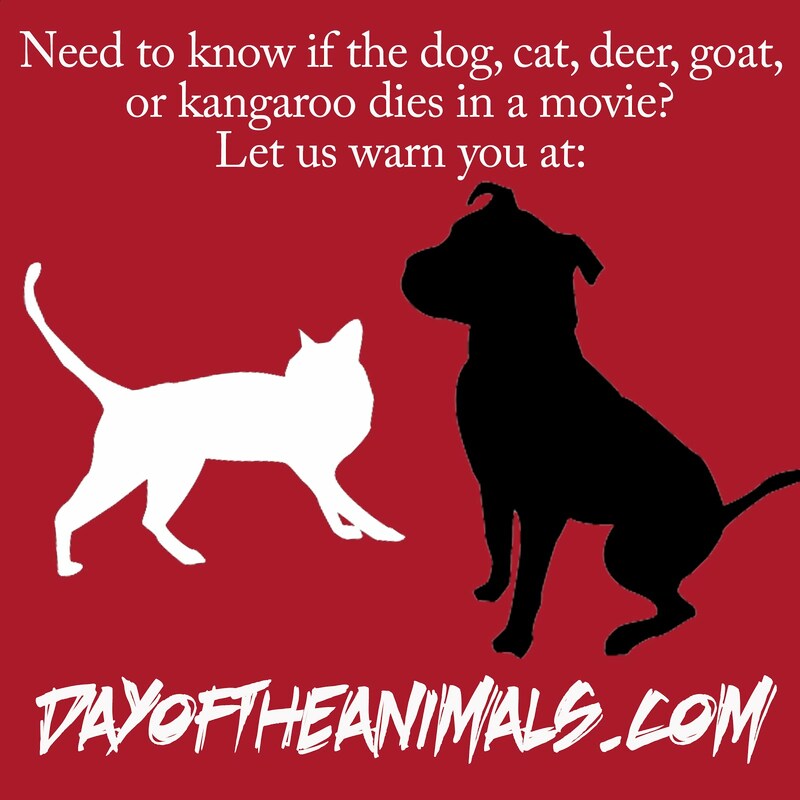 For more info on everything The London Horror Festival has to offer, visit their website here!